Episode 172: Best Songs: R.E.M. 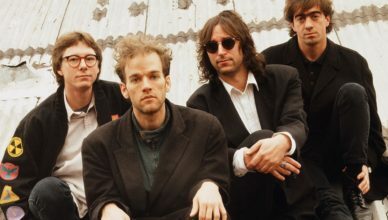 Slicing Up Eyeballs, a website dedicated to ’80s college rock, polled readers about the best songs by R.E.M. We talk with site editor Matt Sebastian about the results — and weigh in with a few favorites of our own. Bud Verge, Bob Popik and Rob Gates join in the conversation, with Jim & Patrick, of course.